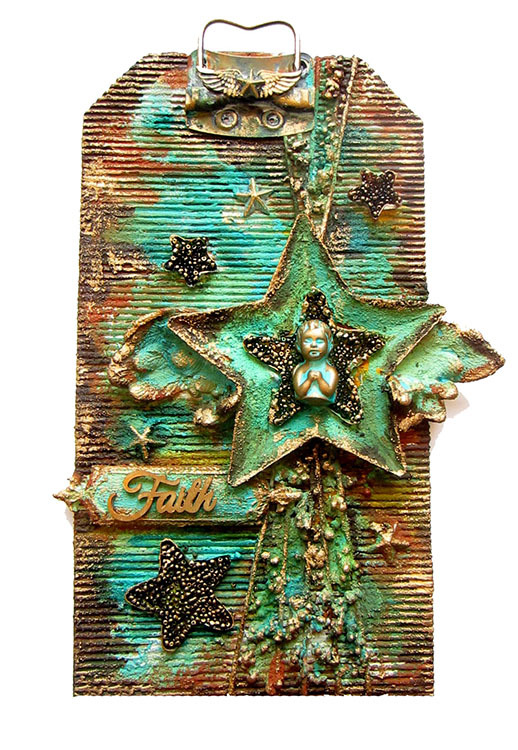 I created the first part of this altered tag during today’s Artists Live Ustream Show. 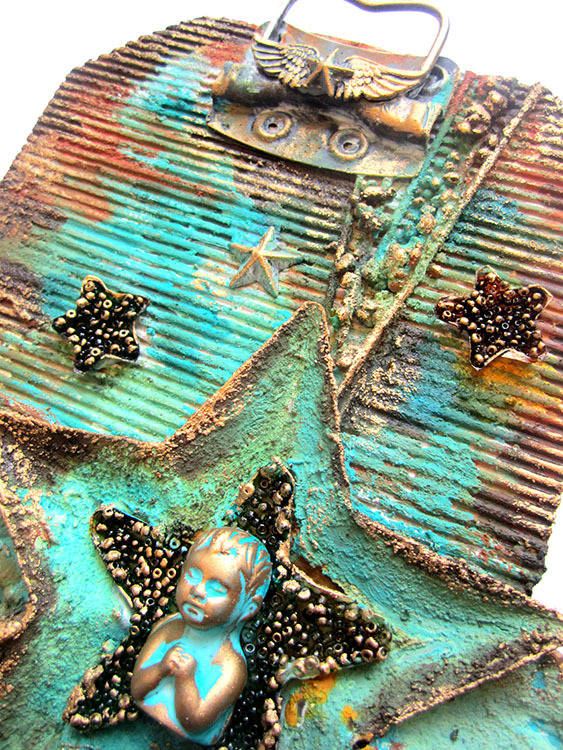 Today’s show was to create the main composition on the tag with all the embellishments and textures. 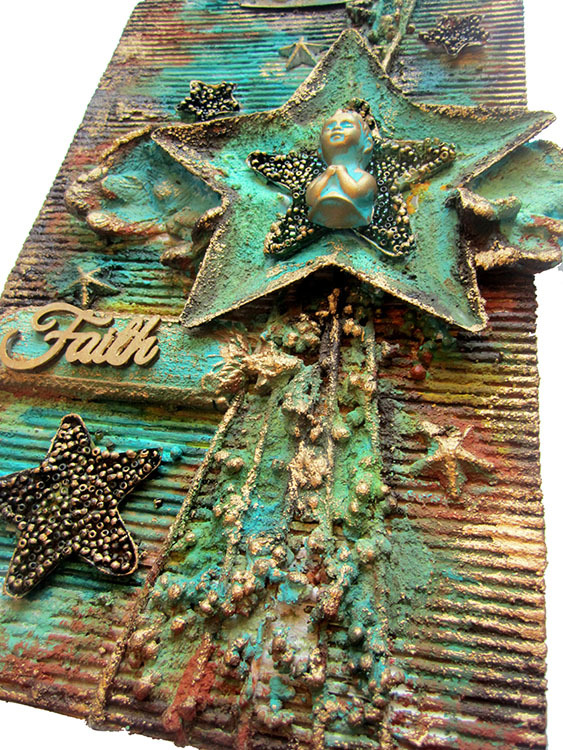 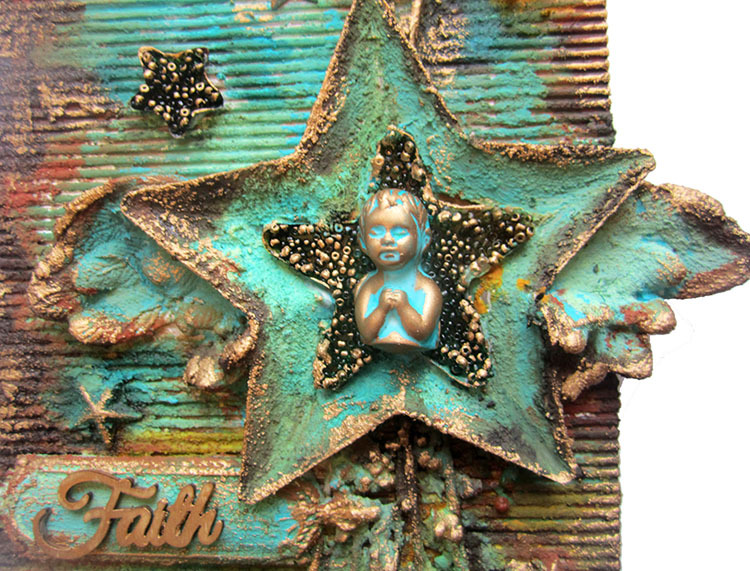 Next Monday June 5th I will continue with Part 2 of this project as I use Prima Finnabair Rust and Patina Pastes to alter it.